Welcome to Aialu Massage, and the founder Anna-Linda Jelliff. Anna started her journey in massage at the ITM School in Northern Thailand learning traditional Thai Massage, Aroma Oil Massage and Hot Stone Massage, and then completing her diploma as a Remedial Massage therapist. Anna is also a member of Australian Association of Massage (AAMT). 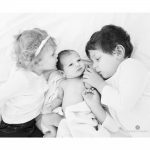 Anna’s love for babies and looking forward to start a family, that she went on to become a Pregnancy Massage Practitioner under the guidance of Pregnancy Massage Australia. Then discovering that for women and some couples, starting a family can be a difficult journey. Anna found Fertility Massage Therapy developed by Clare Blake. This was the catalyst. 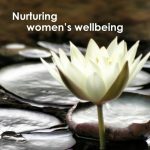 The realisation that there is a holistic and non invasive approach to helping women and couples on their fertility journey. 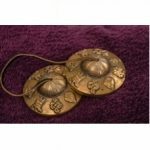 Now Anna has become passionate in learning and assisting women through the healing technique of massage therapy from preconception all the way through to postnatal, and beyond. Anna continues to learn about alternative holistic approaches that assist fertility. Acupuncture and complimentary medicine is one of these holistic approaches. 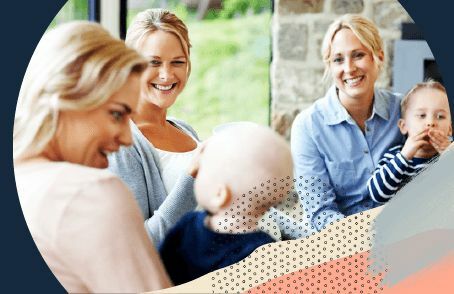 Working alongside an acupuncturist that specialises in pre-conception care, fertility, IVF, pregnancy, childbirth, women’s and men’s health, together we both hope to bring to you a supportive and nurturing environment that can help you through your journey to start a family. Aialu Massage is a place where Anna provides a welcoming, safe and personal service for her clients, and for them to indulge oneself in a serene atmosphere that she hopes will be unforgettable. Anna hopes Aialu will be an escape from the demanding lifestyle we all lead these days, while improving self healing abilities and the general sense of health and well being that massage provides. Helping you relax, recharge and revive! 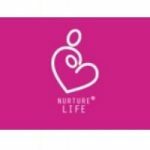 Nurture Life Pregnancy Massage – is a perfect way to reduce stress and promote general well-being during pregnancy. In preparation for labour, massage techniques will aid in providing comfort for the labouring mother, and ease pain. 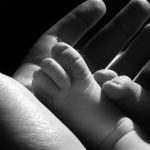 A focus on relaxation techniques and visualisations create a sense of close connection between mother and baby. With the psychological, structural and physiological changes to the body, Pregnancy Massage can help alleviate issues related to the stages leading up to birth and post pregnancy. Massage can be used during birth to make it easier and more comfortable for the mother.